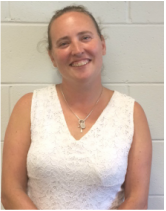 Grace Simpkins has joined the VIPS team as CAST Program Coordinator for 2015-16! 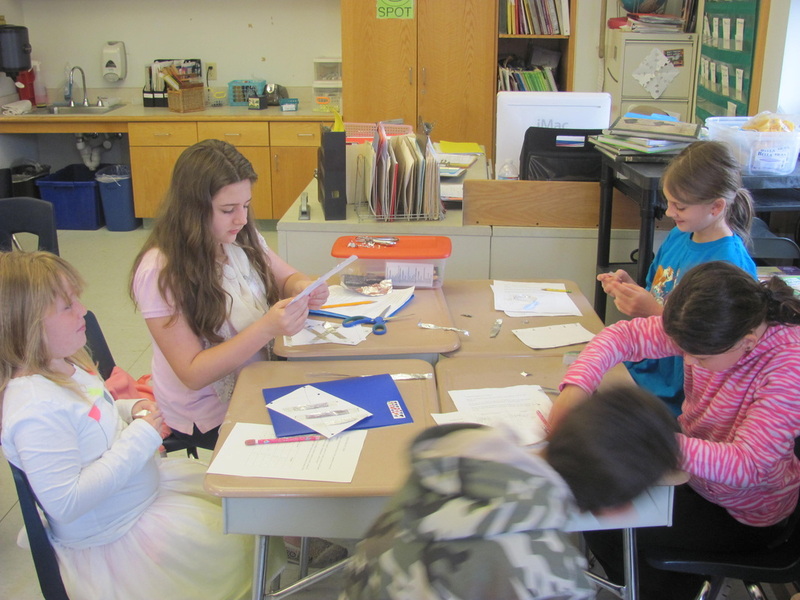 Grace is looking forward to carrying on the CAST tradition, led by Lynn Parks for many years. The Cross-Age Science Teaching, or CAST, program is one of VIPS' longest-running programs. Cross-age or “peer teaching” is not new, yet its effectiveness—and popularity—has encouraged VIPS to expand CAST and use it as a model to develop other initiatives where older students help teach material covered in the frameworks, and provide academic and social support for younger students. At the same time, the older students are modeling behaviors, skills, and problem-solving techniques that motivate young learners. 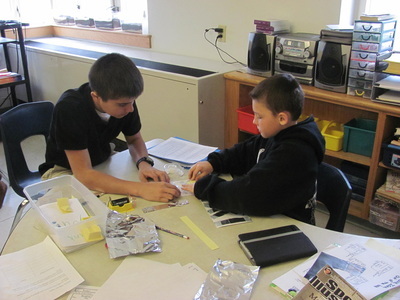 VIPS has most recently used the CAST model to: develop a peer tutoring program at Falmouth High School; expand NO GUFF Week to the elementary schools by sending Lawrence and high school-aged students into the younger grades to participate in the week-long festivities; and establish a high school peer mentoring program (now serving 60 students in grades 5-8). 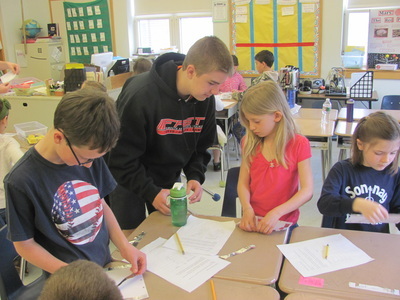 CAST involves 8th graders at the Lawrence School working with third graders at each of Falmouth’s elementary schools. 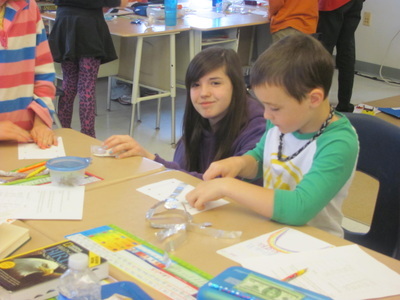 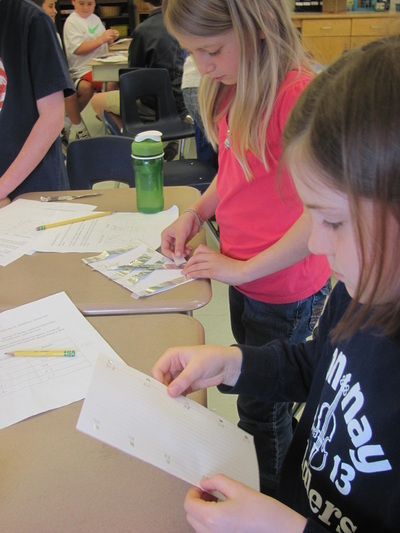 CAST incorporates hands-on science teaching based on the third grade energy curriculum. Foundation support for this program would enable VIPS to continue this effective and highly rated (by participants, teachers, and administrators) program. 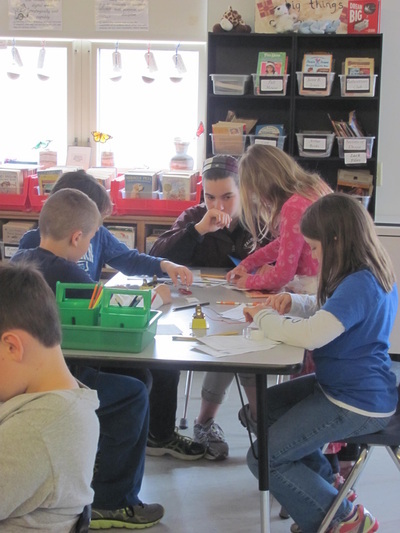 In surveys, participating elementary teachers continuously rate this program “excellent,” find that their students retain most of the concepts covered by the program, and love the peer teaching component. 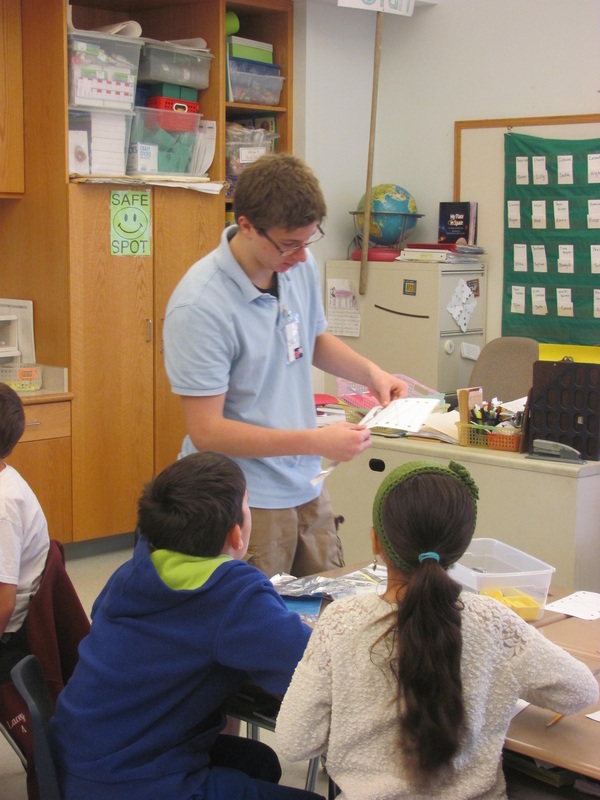 Since 2008, CAST has run throughout the school year to serve every third grader in Falmouth Public Schools. 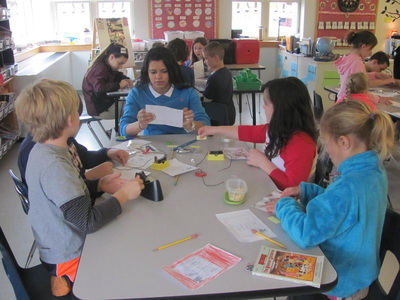 This involves the participation of over 60 eighth graders each year, who attend two after-school training sessions and make three visits to an elementary school. At the elementary school, the 8th graders work with small groups of third graders. CAST serves 315 third graders each year! 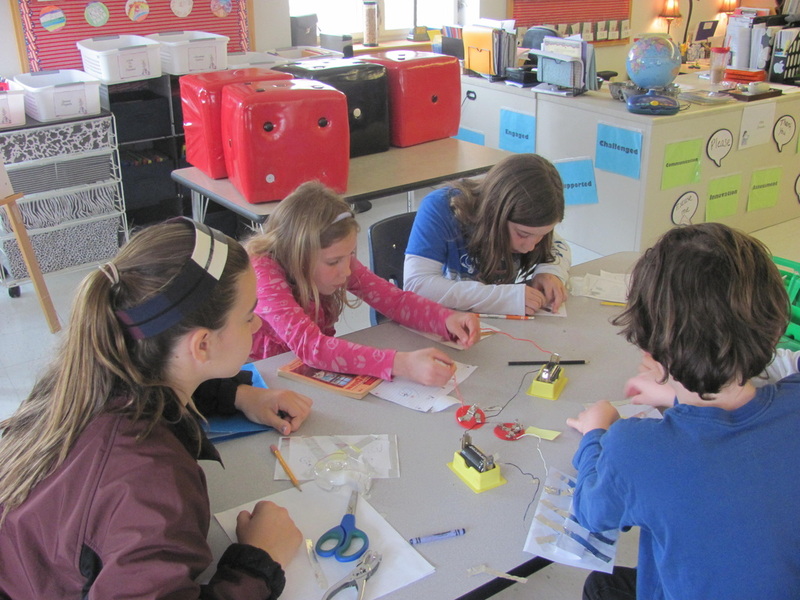 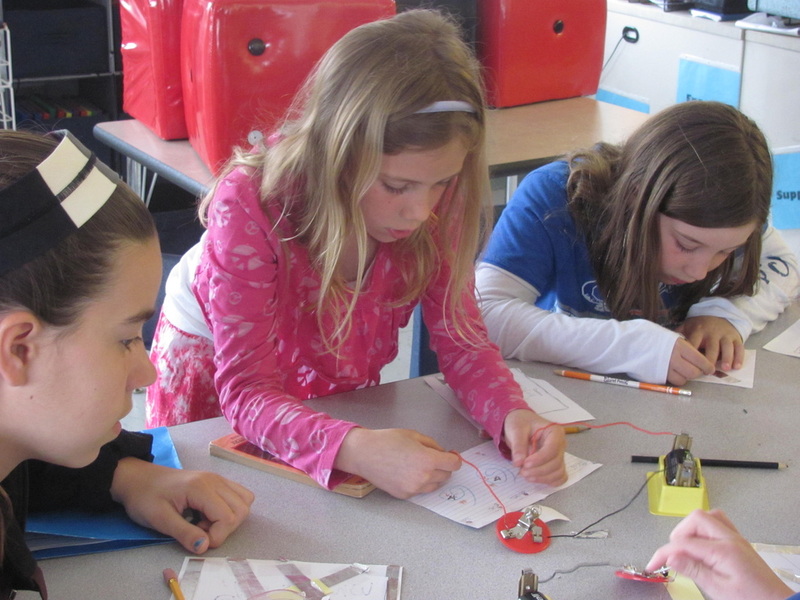 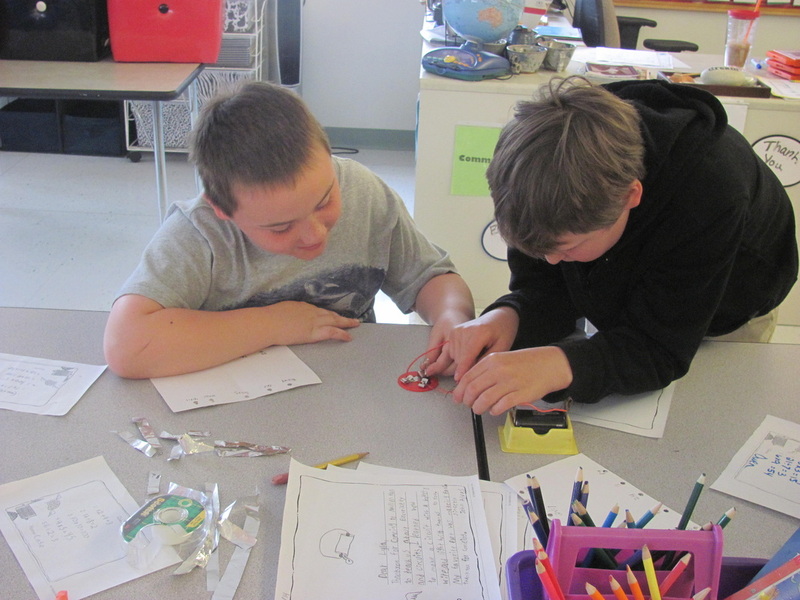 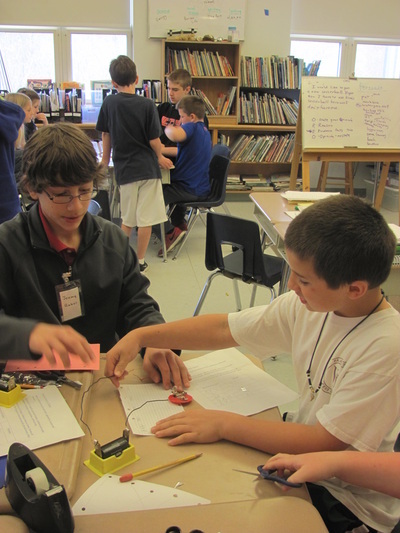 CAST sessions are designed to enhance the third grade energy curriculum, focusing on electricity and electrical circuits. 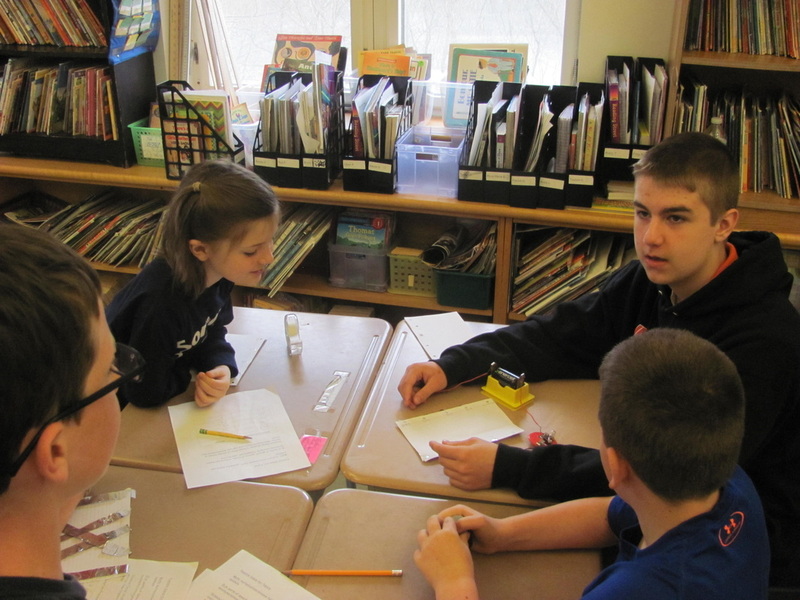 This unit was selected based upon a survey of elementary science teachers, who felt that it would provide a good fit for the eighth graders and could be taught well in small groups. 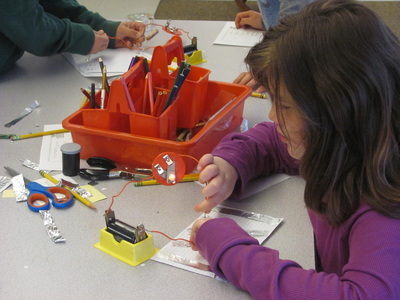 The CAST program perfectly aligns with the Massachusetts Frameworks Physical Sciences Forms of Energy learning standards for grades 3-5 (www.doe.mass.edu/frameworks/scitech/1006.pdf). 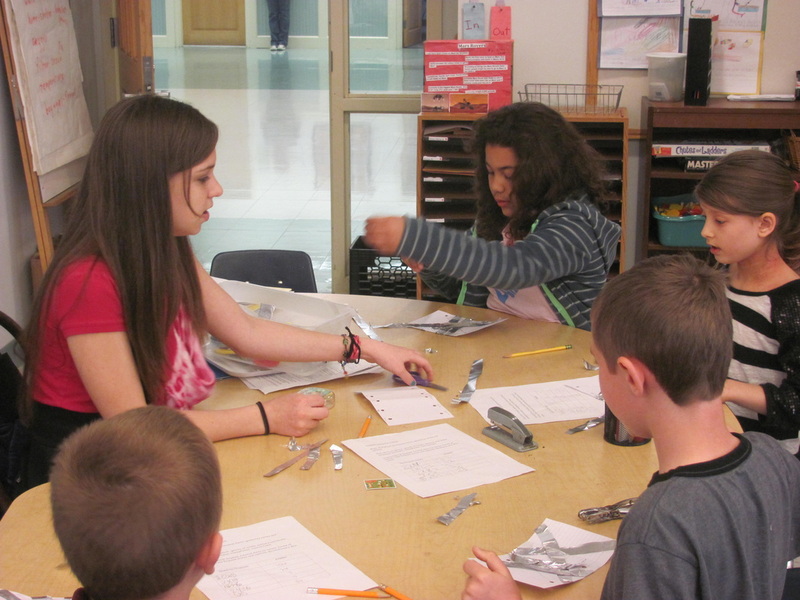 The CAST program serves 375+ new students every year. The reviews from students, 3rd grade classroom teachers, and 8th grade science teachers underscore the value of this program and its importance as a teaching and learning tool. Perhaps one of the most valuable outcomes of this program is the enthusiasm for learning that it generates, for both groups of students. 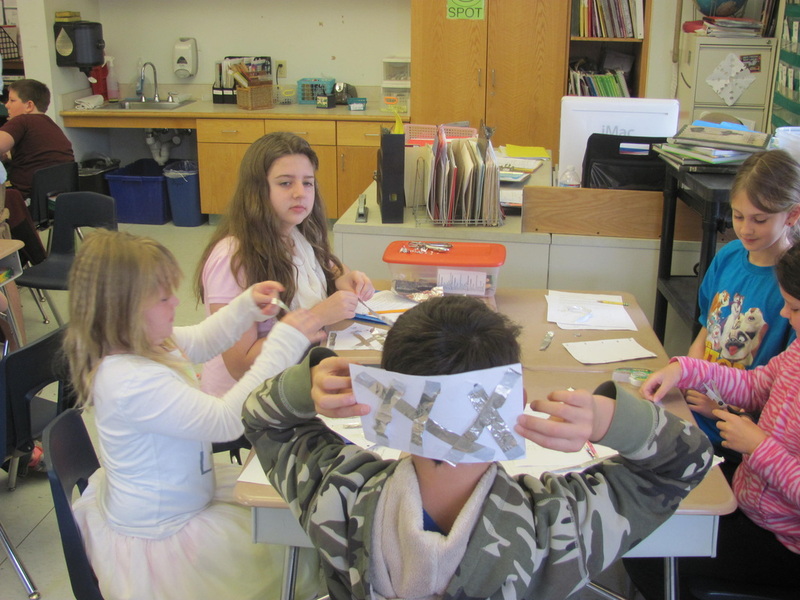 Cross-age teaching is not a new concept. 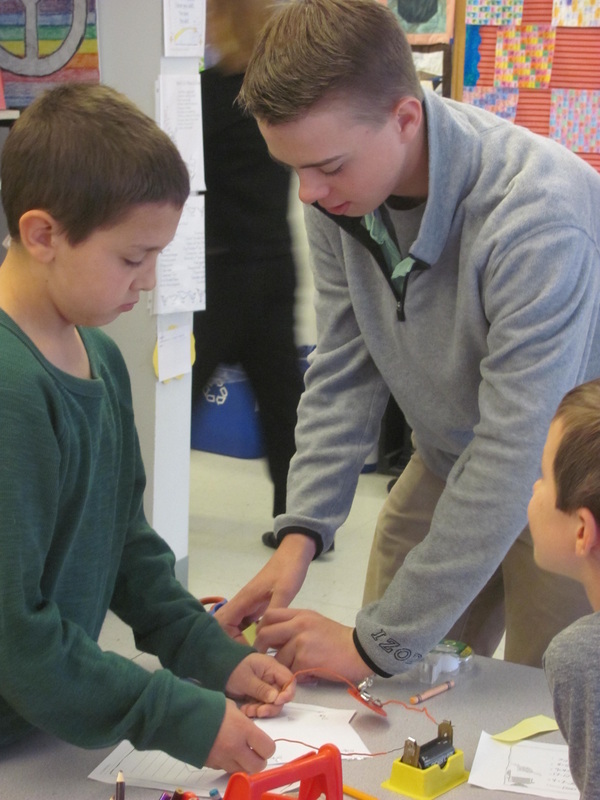 Research on social learning theory suggests that our attitudes and behaviors are reflective of the people with whom we come into contact on a regular basis. The merits of the peer-to-peer approach have been well studied. For older students, research shows that the experience can improve self-confidence and build self-esteem, increase their sense of responsibility, improve academic achievement, improve their ability to relate to younger children as well as participating peers, and provide a better understanding of the teaching profession. 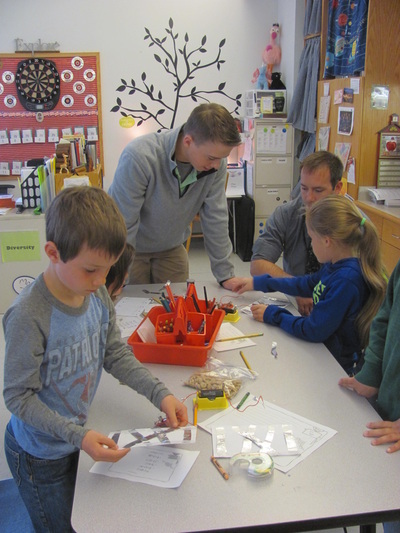 For the younger students, research on cross-age teaching programs has shown that the interaction with teachers close to their own ages is well-balanced and lively, with students actively engaged in the lessons. 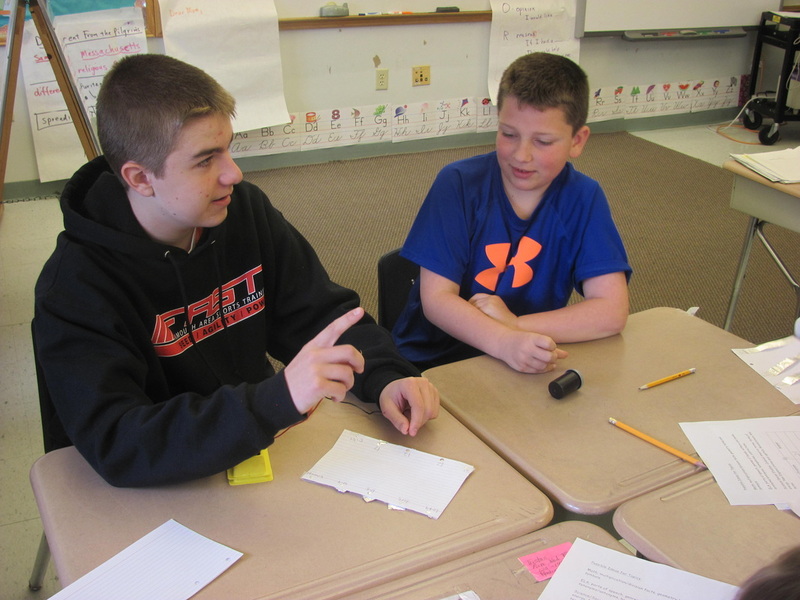 Because younger youth look up to teens, rapport is established very quickly. 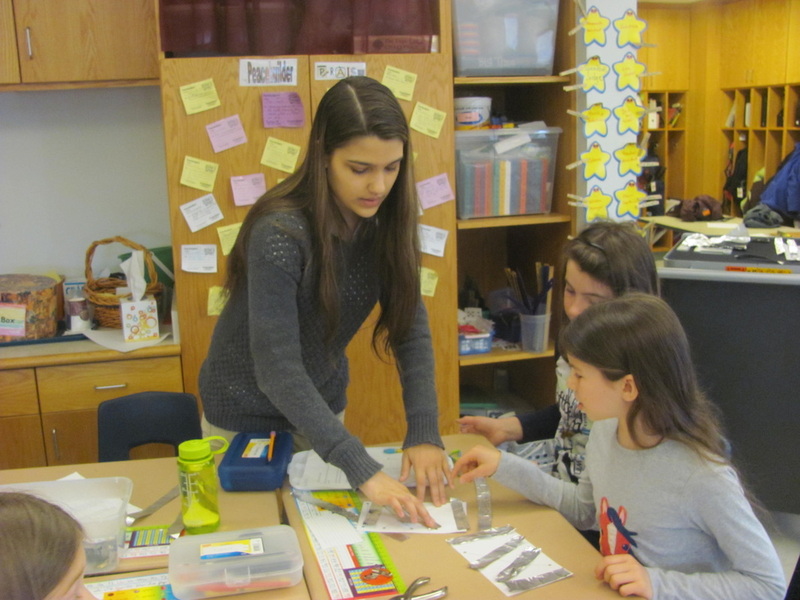 In addition, cross-age teaching provides a great opportunity for everyone involved to learn about and appreciate the abilities, experience, and perspective of students of different ages. 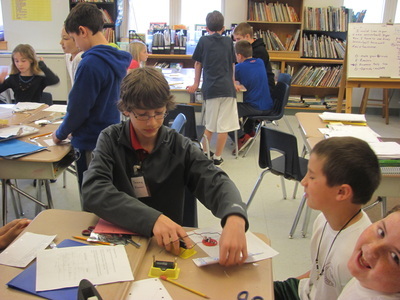 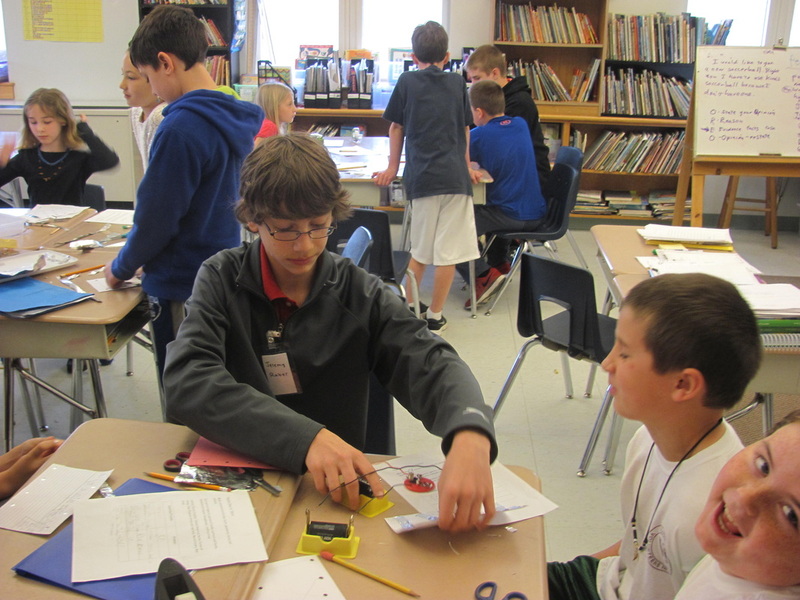 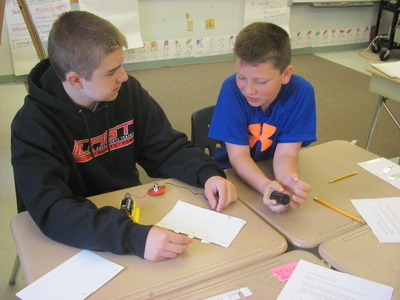 8th graders from Lawrence School recently visited Mullen-Hall where they worked with teams of 3rd graders to lead interactive, hands-on demonstrations of electrical energy concepts. The 3rd graders refer to the older students as "science buddies." 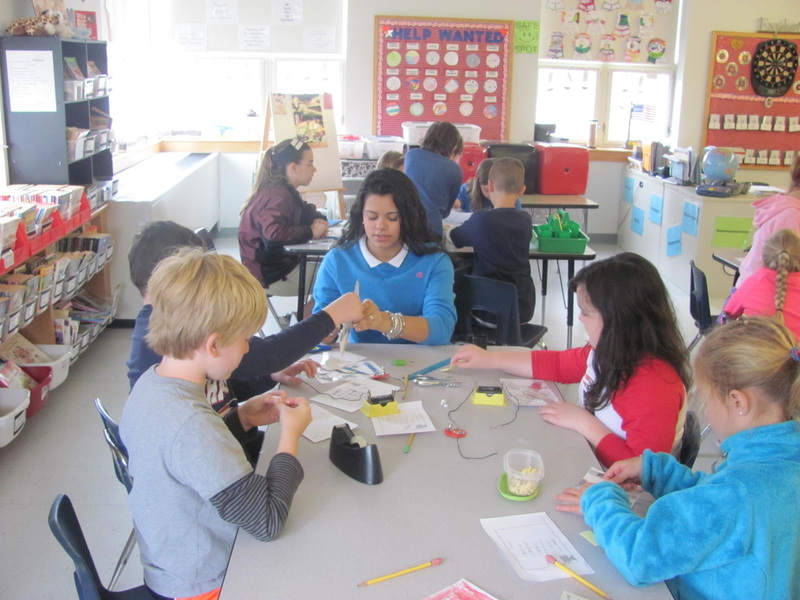 Each year, the CAST program serves every third grader in the district, with nearly one-quarter of the 8th graders participating as peer teachers. 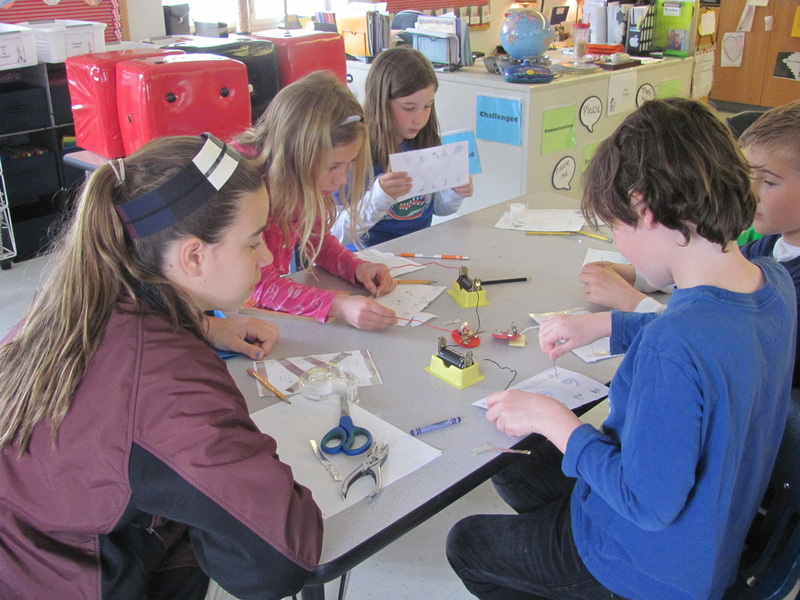 Funding for the CAST program has been provided through grants from the Woods Hole Foundation and the Falmouth Education Foundation.